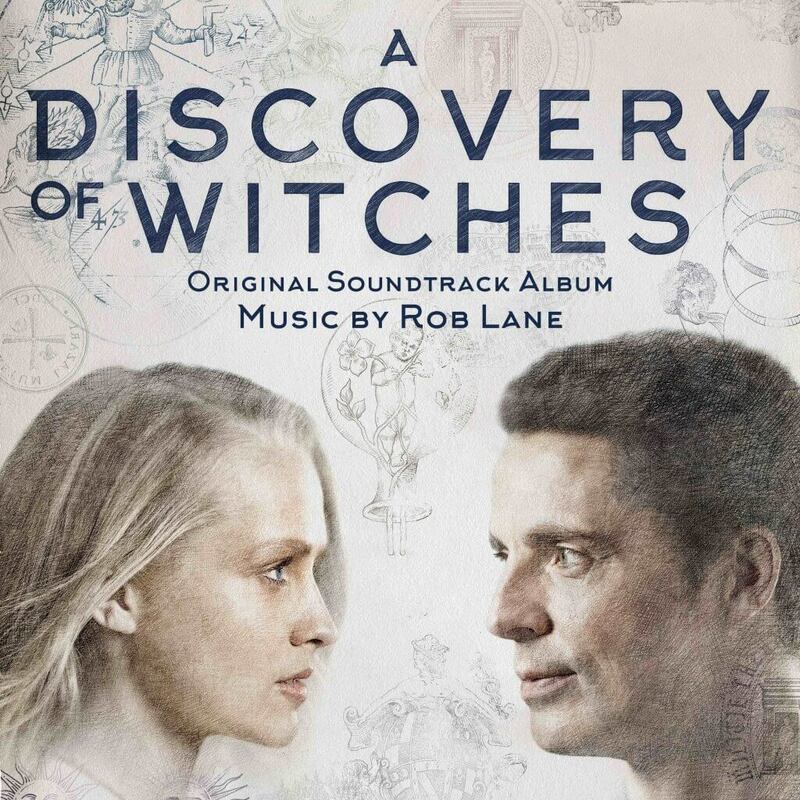 This is BAFTA and Ivor Novello award winning composer Rob Lane’s soundtrack to the major new TV adaptation of Deborah Harkness’ bestselling novel A Discovery Of Witches, told over 8 one-hour episodes, starring Matthew Goode (Downton Abbey, The Crown) and Teresa Palmer (Hacksaw Ridge). Rob is one of the UK’s most in-demand composers for film and TV, having scored Tom Hooper’s John Adams and The Damned United plus many flagship dramas such as Elizabeth starring Hellen Mirren and the BBC’s Merlin and A Crimson Field. In this score you’ll hear all of the qualities that Rob is known for: his gift for orchestral writing, the innovative use of electronica, and love of finding interesting musicians to collaborate with. A Discovery Of Witchesis a contemporary love story set against the backdrop of Oxford academic life, but in a world where a handful of witches, vampires and daemons live and work unseen amongst humans, hiding in plain sight. The discovery of a manuscript in Oxford’s Bodleian Library throws historian Diana Bishop (Teresa Palmer) into the heart of a dangerous mystery – and into the path of an enigmatic geneticist Matthew Lairmont (Matthew Goode), who we discover also has a dark family secret: he is a vampire. As Diana and Matthew embark on a journey to understand the secrets of an ancient manuscript and as their relationship develops and their relationship comes into play, events threaten to unravel the fragile peace that has long existed between witches, vampires, daemons and humans.